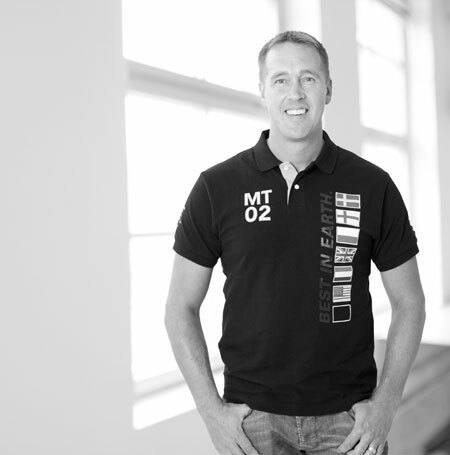 We have hired Ronny Eriksson as QA / TPM Manager for the entire MuoviTech Group. We welcome Ronny Eriksson, who will be responsible for quality issues, certifications and approval matters. Stationed at the Head office in Sweden. Ronny has worked with pipe production since 1994 at KWH Pipe and Wavin.